Marguritte S. Johnson, Dallas, TX native, has been blessed to share in movies, commercials and T.V. series. 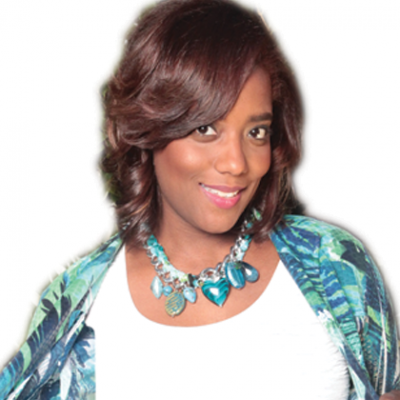 She is founder of Stand 4 Sisterhood, author, speaker, mediator and playwright of “The Closet” and “Revealed Healed”. Marguritte celebrates being a mother of two and 20 years of marriage to Jeremiah Sr.